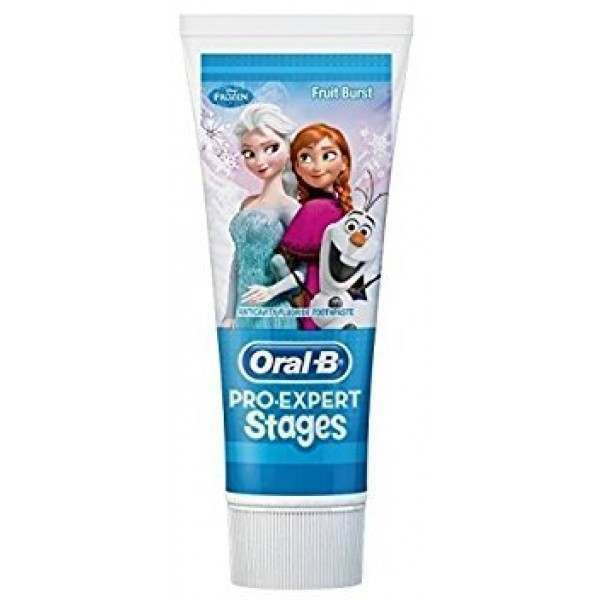 Help your kids brush for longer with the Oral-B Stages Vitality Frozen Rechargeable electric toothbrush and Pro-Expert Stages toothpaste. The rechargeable toothbrush is compatible with the Disney Magic Timer, encouraging kids to brush for longer for improved oral health. 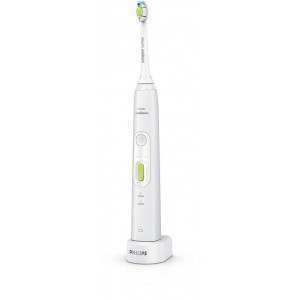 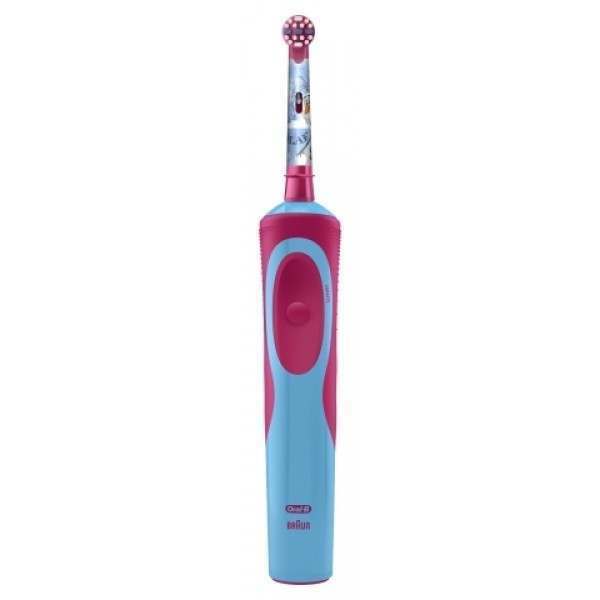 The Oral-B Stages Vitality Rechargeable electric toothbrush and Pro-Expert Stages Fluoride toothpaste set is the ideal way to get your kids to brush for longer. 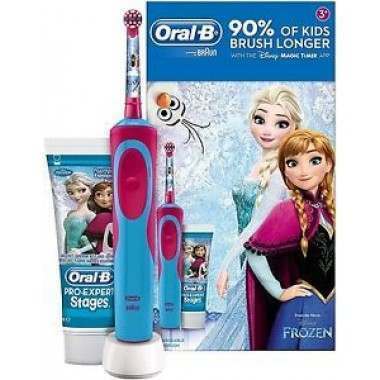 The toothbrush is for ages 3 years and above, whilst the toothpaste is designed for ages 5-7. 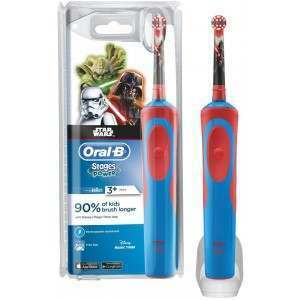 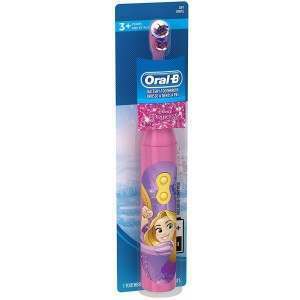 Compatible with the Oral-B Disney Magic Timer, this free app has got 90% of kids brushing for longer. 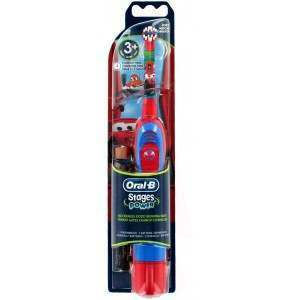 - Designed to help children brush for longer and better for improved oral health. 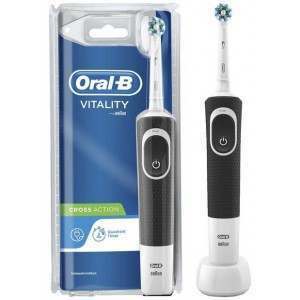 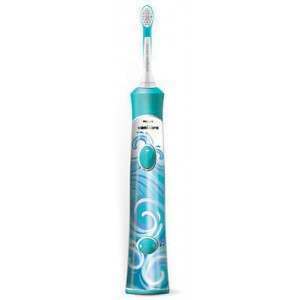 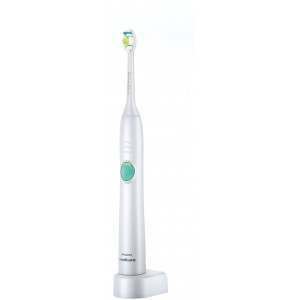 - The small brush head is specially designed for kids for a comfortable brushing experience. 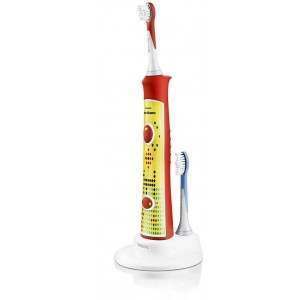 - Suitable for ages 3 years and up under supervision by adults.